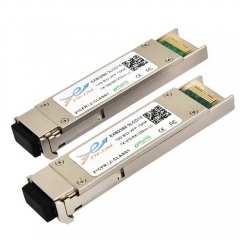 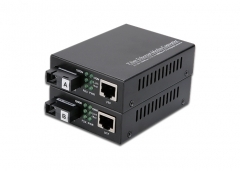 The ES2312X-3LCD10 is a single-Channel, Pluggable, Fiber-Optic SFP28 for 25 Gigabit Ethernet and Infiniband EDR Applications. 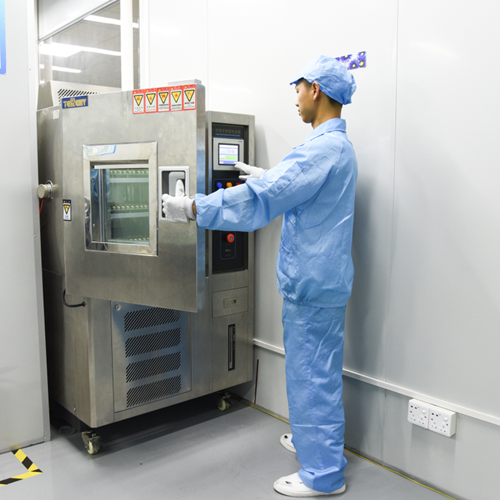 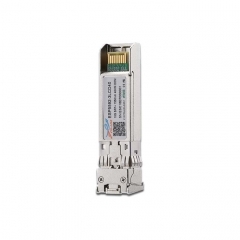 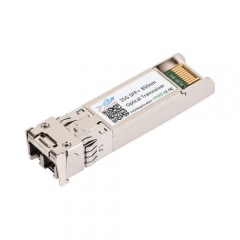 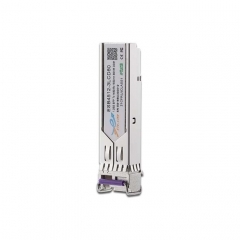 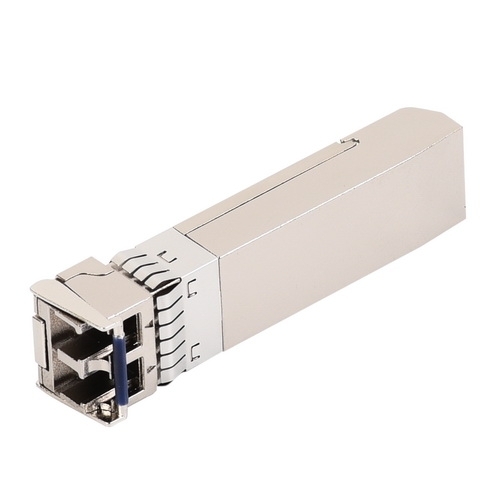 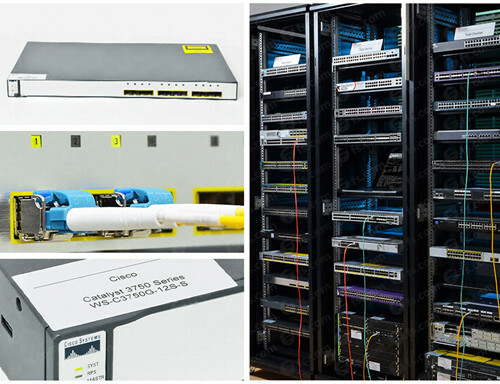 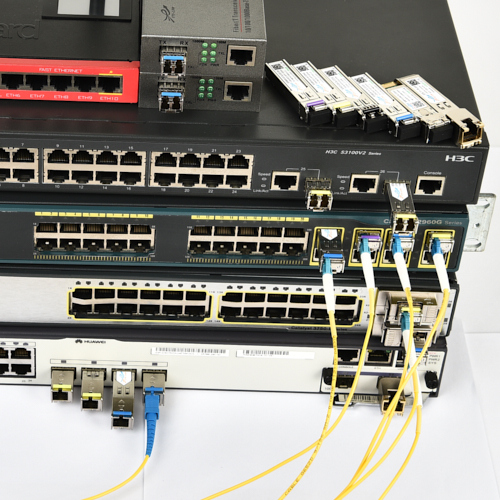 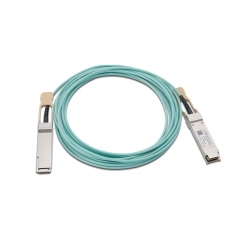 It is a high performance module for short-range data communication and interconnect applications which operate at 25.78125 Gbps up to 10km. 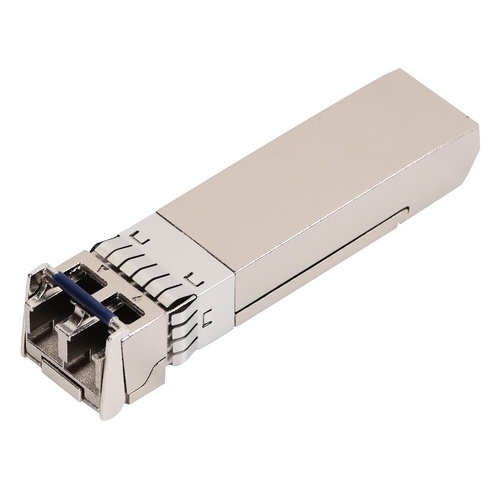 This module is designed to operate over single mode fiber systems using a nominal wavelength of 1310nm. 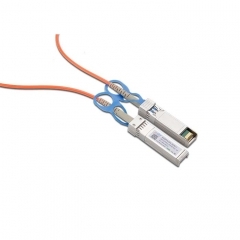 The electrical interface uses a 20 contact edge type connector. 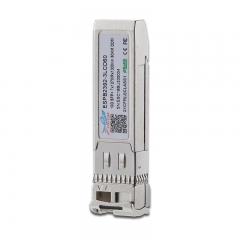 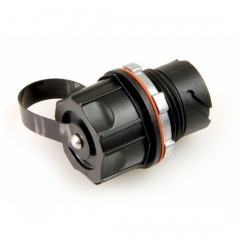 The optical interface uses duplex LC receptacle. 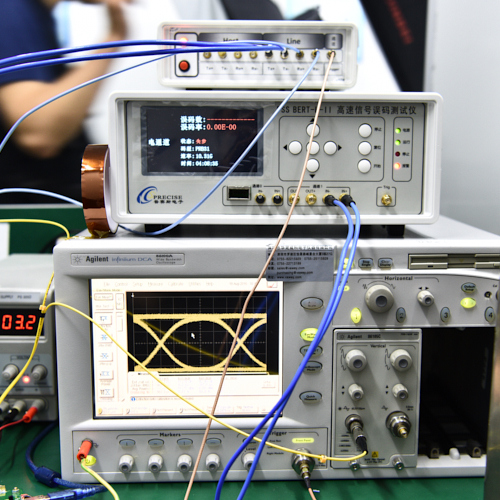 This module incorporates proven circuit and technology to provide reliable long life, high performance, and consistent service.